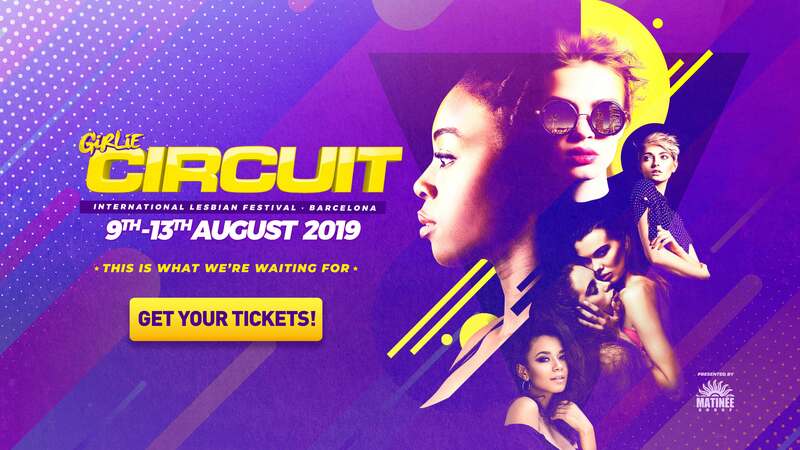 Girlie Circuit Festival · Europe's Biggest International Lesbian Festival August 14th-19th, Barcelona · Get your tickets now! 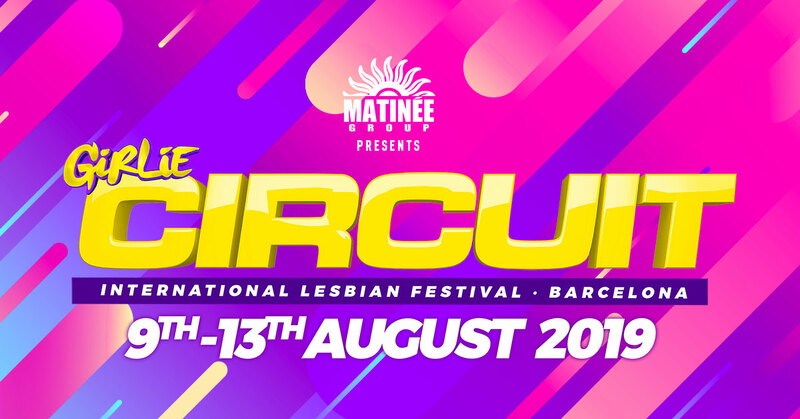 A production of Matinée Group · Legal notice. Developed by Alocin Web Marketing Design & SEO.